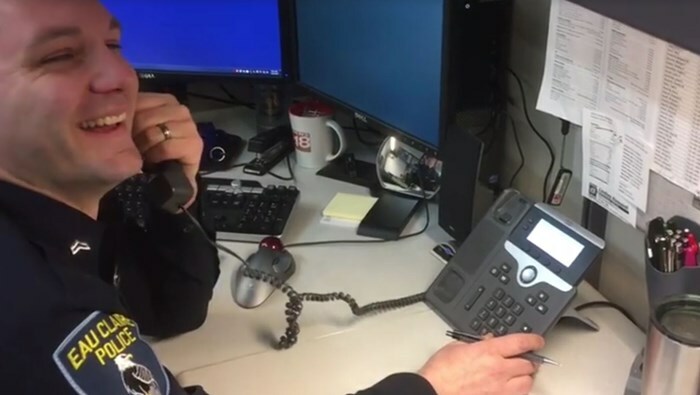 When a scam caller claiming to be an IRS agent unknowingly called a police officer and tried to scam him, hilarity ensued. 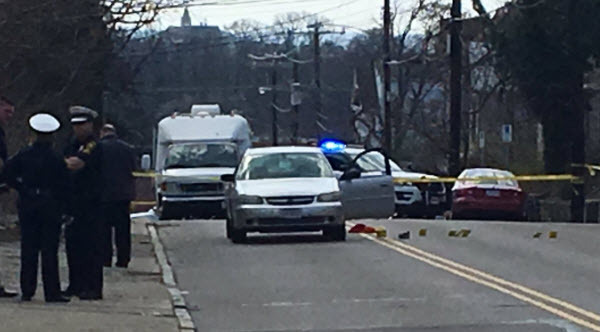 A driver was shot after hitting a child in Walnut Hills Friday. 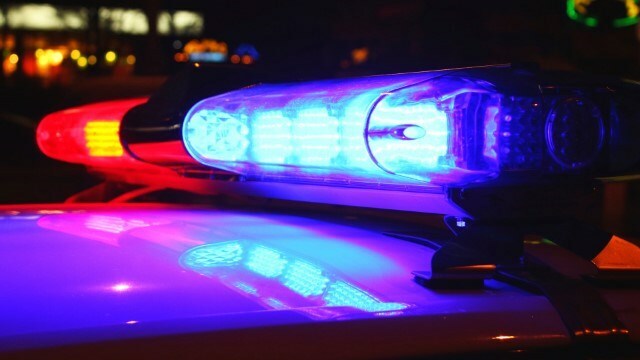 The Meriwether County Sheriff’s Office arrested a Pine Mountain, GA man for criminal attempt home invasion and several other charges. 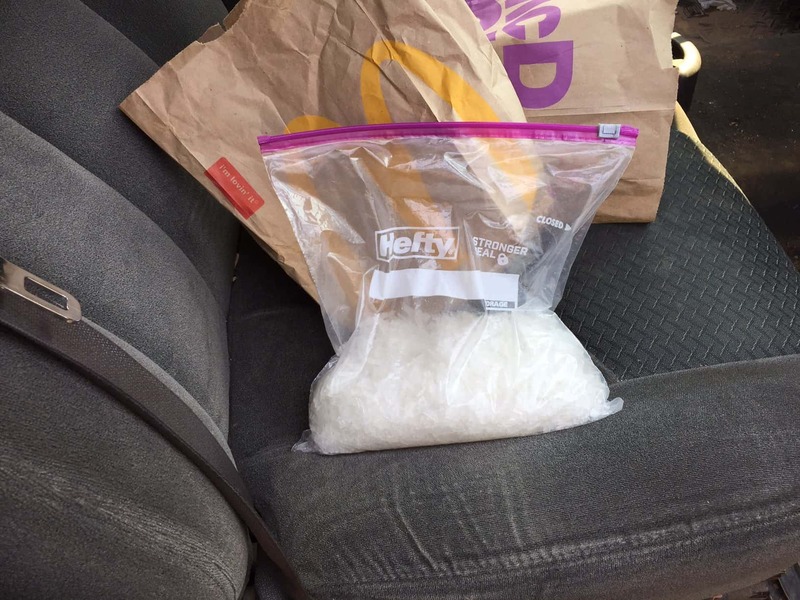 Law enforcement arrested Misrael Martinez in Meriwether County March 21 for Trafficking in Methamphetamine. 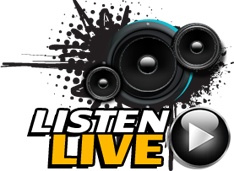 Martinez is currently held in the Meriwether County Jail. No bond has been set. 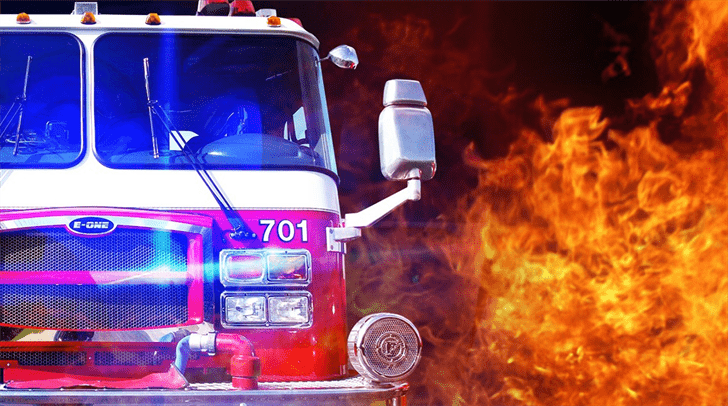 President Trump’s administration has issued a permit Friday to build the Keystone XL pipeline. 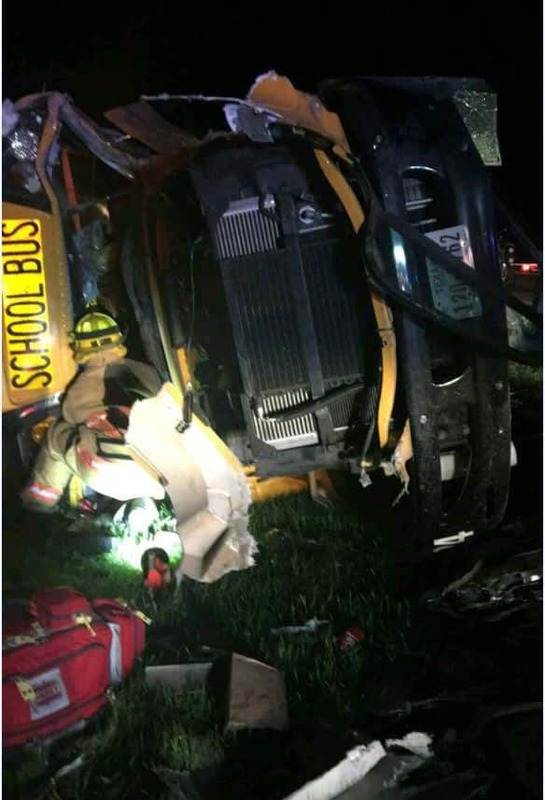 Troopers with the Texas Department of Public Safety are responding to a wreck involving a school bus in Titus County. 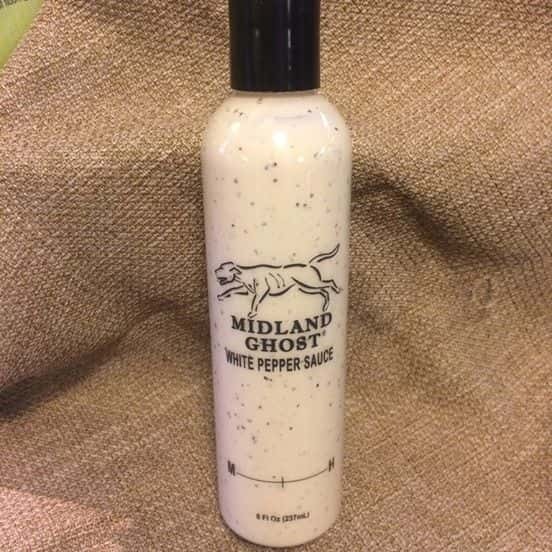 A product made right here in the Chattahoochee Valley was one of the winners in the University of Georgia’s 2017 Flavor of Georgia contest. 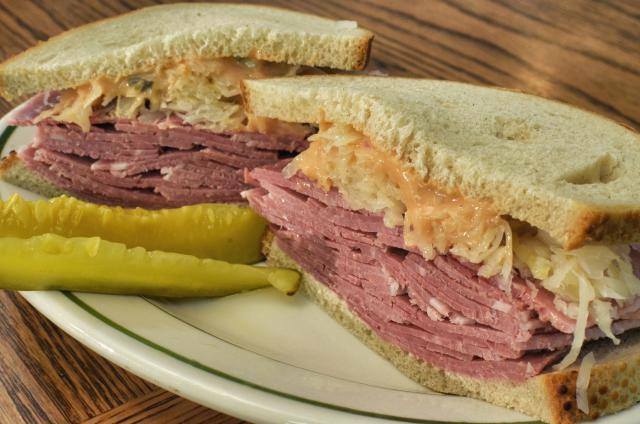 A Columbus tradition is almost here once again as Deli Day is approaching. 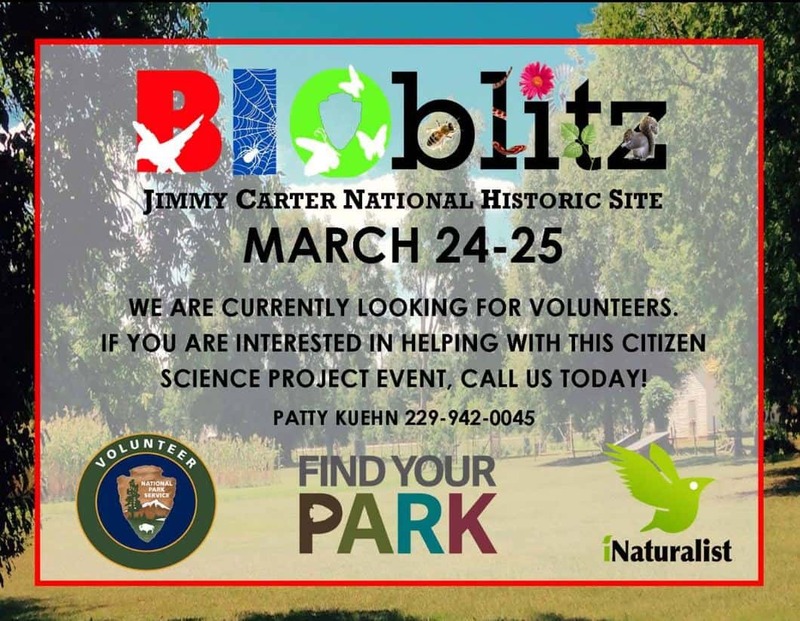 In Partnership with National Geographic, the Jimmy Carter National Historic Site will be hosting a BioBlitz event this weekend.